When Hotel f6 opened, central Helsinki gained a refreshingly informal addition to its boutique hotel scene, featuring stylish décor and peaceful, comfortable rooms. Cheerful greetings on arrival include an introduction to Runar the hotel dog. The Kämp offers late-19th-century classical luxury in an authentically historic and central setting. Known to host visiting celebrities, such as the Stones and Springsteen, this is Finland’s top five-star hotel. An attractive landmark in the heart of the city. Ilves offers modern and luxurious comfort and true Tampere experiences with warm-spirited service. The entire city is right at your feet – you can even go shopping within the same building. Once a winter retreat for Finland’s president, this log cabin on the outskirts of Saariselka in Lapland has been transformed into a ten-room boutique hotel. Here sumptuous local specialities are served up in a serene Arctic setting, with a sauna and indoor pool offering added comfort. A beautifully restored farmhouse set on the tip of a peninsula lapped by the Ålandian Sea. Overlooking fields and pine trees, it’s a peaceful spot with plenty of rustic charm. Guests have use of a rowing boat to explore (and picnic on) nearby islands and there’s a traditional wood-fired sauna too. 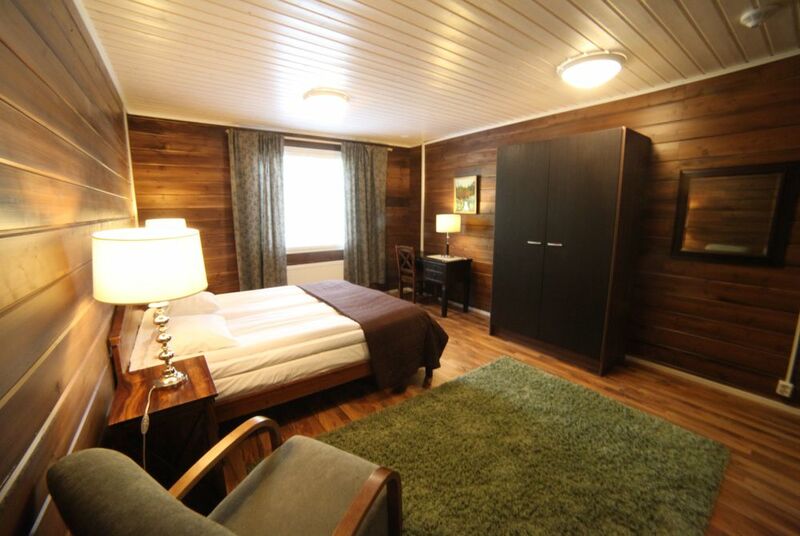 Furnished in typical Finnish Lapland style – think lots of pine wood and stuffed animals. Nellim Wilderness Lodge is located deep within a pine forest and its splendid isolation adds a frontier living vibe. The lack of light pollution also means this is a great spot from which to view the Northern Lights. TIM BIRD is a hotel critic for The Telegraph.